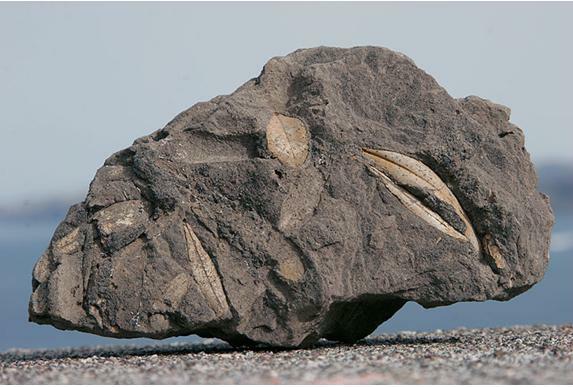 In Santorini, fossilized olive leaves 50,000 years old, have been discovered. In Ancient Greece the Olive Tree was considered sacred (dedicated to Goddess Athena- protector of Wisdom and Crafts). All parts of the Olive Tree are essential for human life. The wood is an excellent fuel but also, with its beautiful "waters", it can be used for crafting furniture and other utensils. The fruit is edible as such as well as the olive oil it produces, which also has very important therapeutic properties (acknowledged by Hippocrates and today universally). The olive-oil was also used as fuel for lighting and thus in numerous religious rituals (even today it is used to anoint the baby during baptizing). The leaves are animal feed, and also an excellent medicinal tea. The woody stone and pulp byproduct of the oil press is also an excellent fuel and it can be used by special oil press establishments, to produce pommace oil. Even the liquid waste effluents of the table olive and olive oil processing are useful in modern pharmacology. areas, extends up to 600 meters in altitude and prefers limestone (alkaline) soil. During the period that the olives turn from green to black (When they are blond, October - November), they contain the largest number of Oleic Acids, reaching about 264. Some of them are in solid form, they are natural margarines and are responsible for the cloudy consistency of the olive oil when it is produced by the method of "cold pressing" (with this method, at 30 degrees Celsius, all the beneficial ingredients and rich taste of the olive oil are retained). After a short time margarines form a sediment and the oil becomes clear. Also they are responsible for the property of the oil to set at low temperatures. Regarding Olive Oil, consumers should know some basic things. Firstly that the fresher the better it is. As the folk wisdom advises, one must look out for "Fresh oil and old wine". And that it can be well preserved for 2 years in a dark, cool place (below 18 degrees Celsius)in a well closed container to prevent oxidation by air.